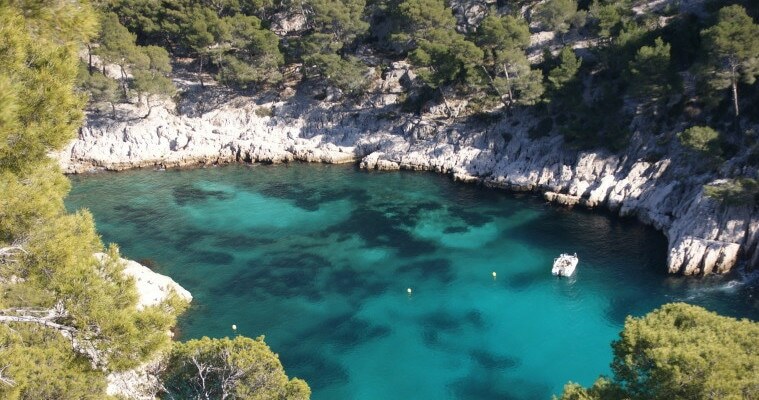 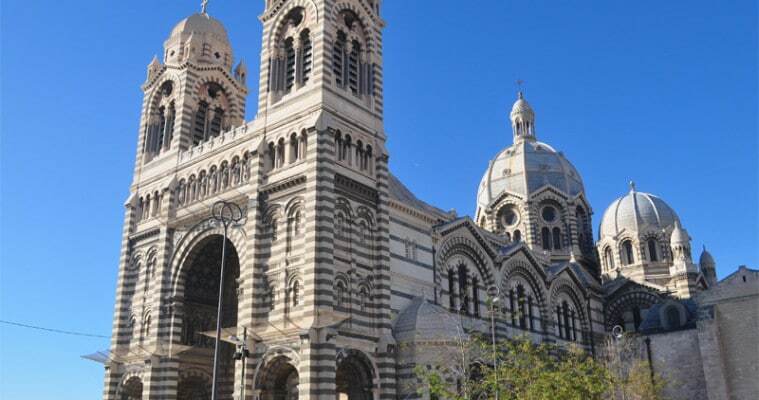 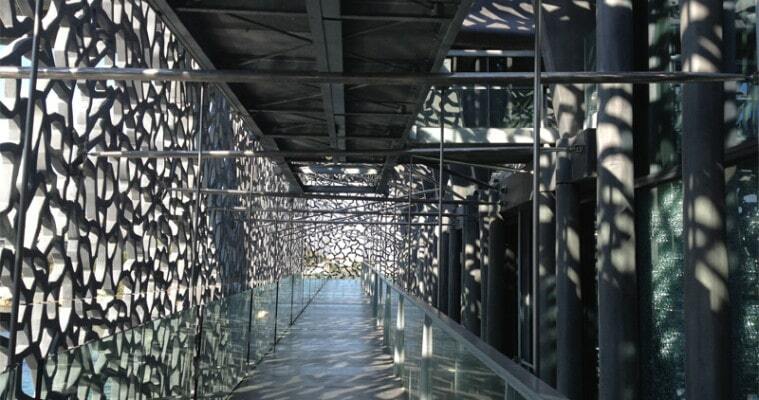 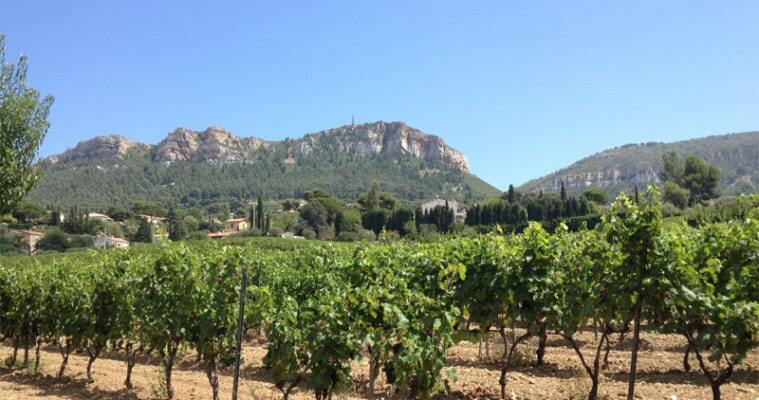 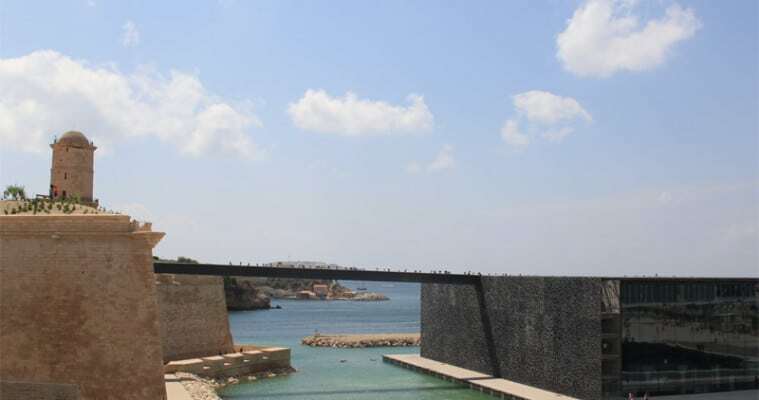 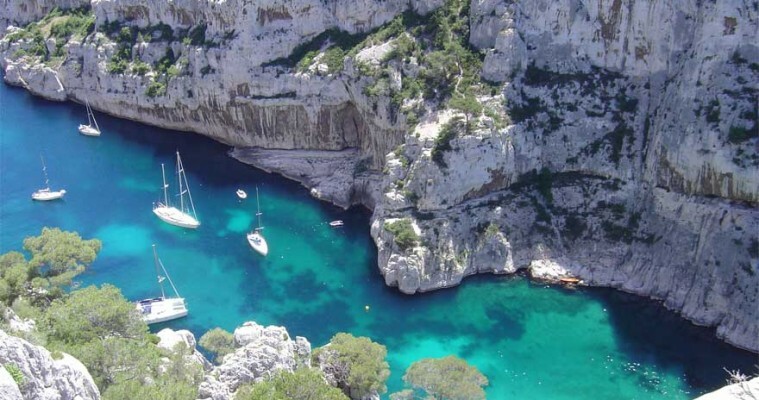 Full day tour Cassis and Marseille from Aix en Provence. 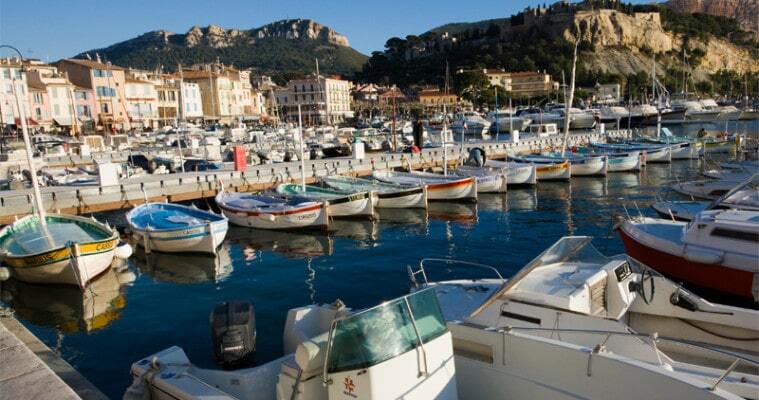 Discover the village of Cassis and the famous Cap Canaille and then you will visit the impressive city of Marseille. 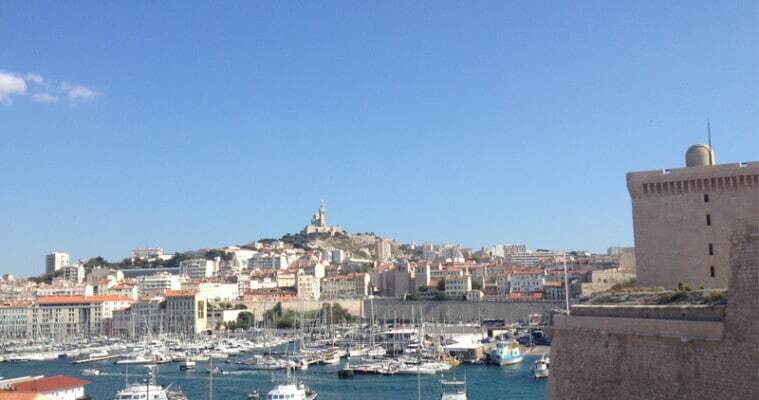 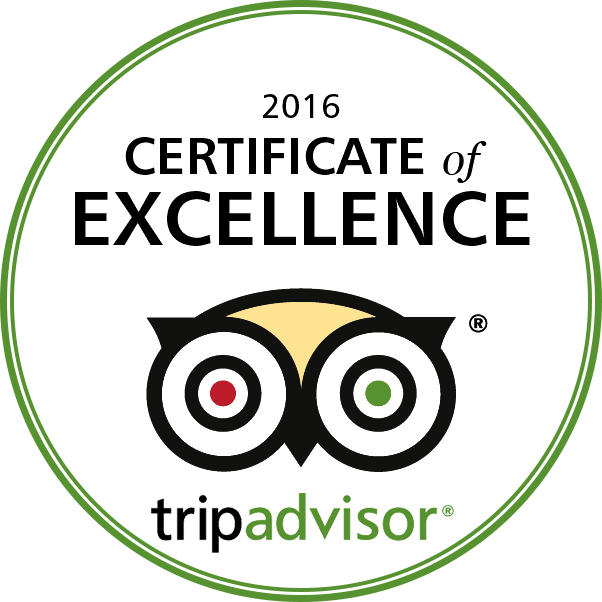 located 400 metres above sea level to enjoy an exceptional view over the bay. 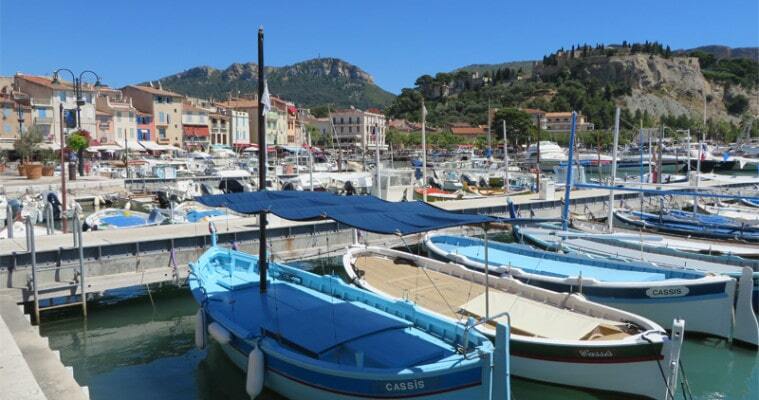 Free time at leisure for lunch in the village, relax on the beach or board on a motor boat for a 45mn mini-cruise in the main creeks.